Earlier it was informed that producer Dhananjayan's Creative Entertainers banner would be jointly releasing Puriyaatha Puthir along with JSK Film Corporation on the 1st of September. Now Dhananjayagan has officially clarified that he could not distribute the film due to few undisclosed personal reasons. Check out his tweet. "Best wishes to @JSKfilmcorp sir for #PuriyaathaPuthir ...due to personal reasons, unable to a part of the film's marketing & Distribution🙏🙏🙏". NEXT LEVEL! 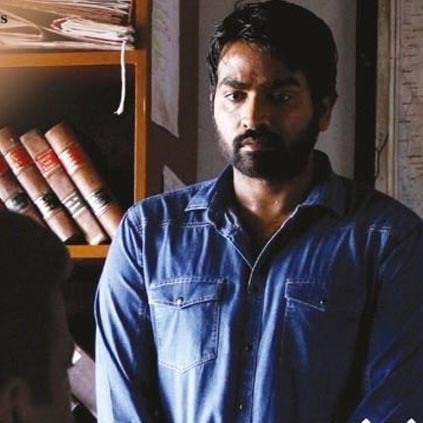 Vijay Sethupathi To Play Almost A 100 Year Old Man? Mani Ratnam's NEXT With Vijay Sethupathi | A Gangster Film? Vikram Vedha Review| Madhavan & Vijay Sethupathy Says Oram Po! People looking for online information on Puriyaatha Puthir, Vijay Sethupathi will find this news story useful.